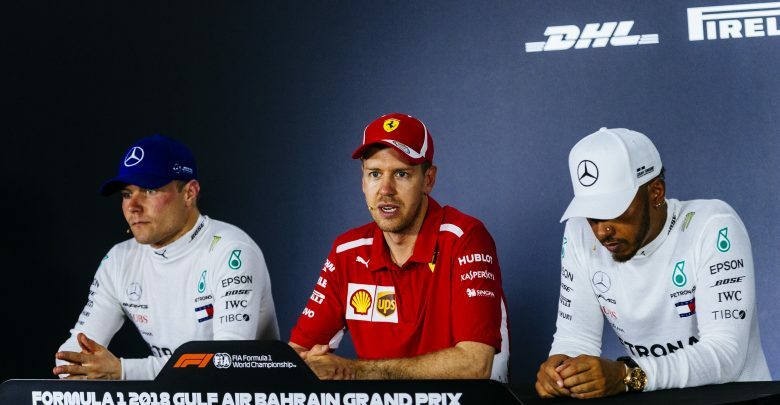 Bahrain Grand Prix – Sebastian Vettel has jumped to the defence of championship rival Lewis Hamilton after the Mercedes driver was questioned on comments he made about Verstappen after the race in the driver’s room. 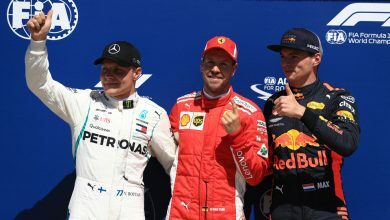 Prior to the podium ceremony, Hamilton was overheard calling Verstappen a “d***head” and was asked to clarify his comments during the post-race press conference. Before Hamilton could answer, Vettel interjected and defended his rival, putting the incident down to adrenaline. “Can I answer that?” Vettel said. “It’s not fair – I don’t know what Lewis did, we’ve all been in that situation. “We fight someone and sometimes we go wheel-to-wheel, and it’s close, and we have a lot of adrenaline going. “Do you think, if you compare it to football, if you have a microphone on a footballer’s mouth that everything he says is something nice, and it’s a nice message when the guy tackles him and sometimes he fouls him? “I don’t think it’s justified to give us this kind of s*** question and making up a story out of nothing. 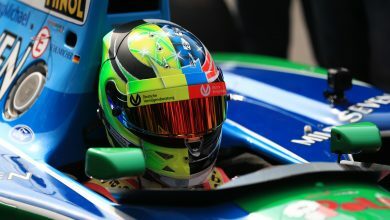 “We are just racing, we are full of adrenaline and we say these things. “If I hit you in your face, you are not going to tell me, ‘Sebastian, that wasn’t nice’. 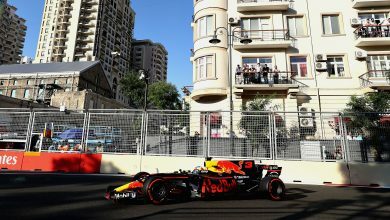 Whilst Hamilton added that he couldn’t really remember making the comment, he reiterated his opinion that Verstappen’s overtaking manoeuvre – made in the early stages of the race when the pair collided – was “unnecessary”. “Honestly, I don’t really remember it. I think maybe it was when we were talking afterwards? 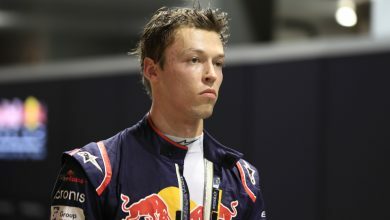 Ultimately, I had a coming together with Max and it was an unnecessary collision,” said Hamilton. “There needs to be a certain respect between drivers and ultimately… maybe I need to go and watch the manoeuvre again, but it didn’t feel like a respectful manoeuvre, but ultimately it was a silly manoeuvre for himself, because he didn’t finish the race.